This is a new author and narrator for me. I did note this was book three in a series. The book was fairly short at six hours so thought I would use it to sample the series. The protagonist in the series is Danny Jabo, a submarine officer. The author provides a view at Navy life as Jabo has to pack up on the East coast and again move to the West coast with his wife and child. The story goes back and forth between life at sea and family on shore. 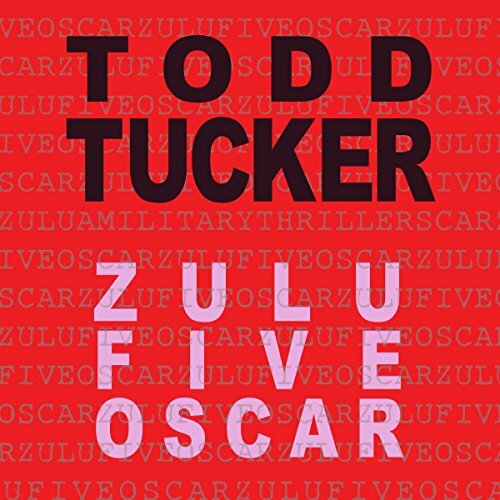 The opening got my attention with the Zulu Five Oscar. This was a security exercise which attempted to have a man get on a submarine, obtain classified material then report immediately to the Captain or XO of his success. The boat goes to sea and returns with suspense building because of actions of a protestor turn saboteur. The author uses suspense and humor to tell his story. The pace is fast as the book is fairly short. The story is fairly typical of a modern-day Navy story. The book is well written and the plot is somewhat typical for the genre. There are several characters I found interesting and would like to follow in future books. I will be looking forward to reading this series. Graham Halstead does a good job narrating the story. He is a new narrator to me. Halstead is an actor, voice-over artist and multi-award winning audiobook narrator.